I like dirty. Dirty tracks make for a fun time. This one popped up on my Twitter feed with the message being only, #Dirty. Let me tell you something. I am a fan of Habstrakt more and more. 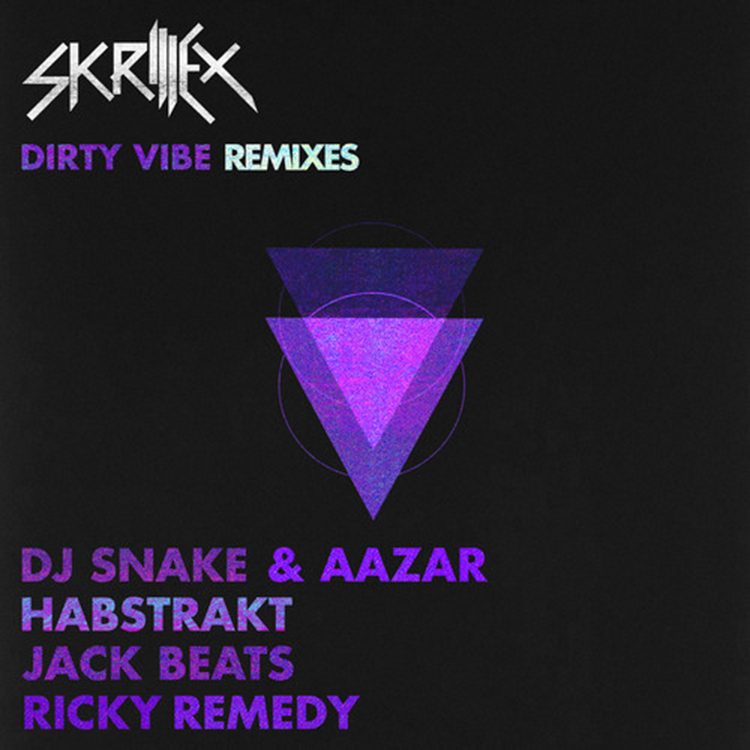 With these types of remixes, He made this official remix of Skrillex featuring Diplo’s “Dirty Vibe” and he really takes the track’s title to heart. There is so much going on that I want to rage to this track every time I do anything. This is a track you will regret not listening to or adding to your playlist. Check it out now!